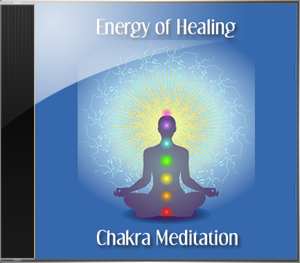 During the Chakra Meditation I will guide through the process of opening each of the 7 majors chakras. After the chakras are opened we then can align them with the healing energy of source. When the energy of the chakras are aligned I will guide you in properly closing down each chakra. Let your eyes close and bring your attention to the sensations that accompany each breath. As awareness begins to establish itself in the moment, allow it to approach the area of discomfort. Just feel what is there. Nothing to change. Nothing to do about it. Just sensations arising in the moment. Just let it all be as it is. As awareness approaches the area of discomfort, is there any tension noticed, any rigidity that it must pass through on the way to the discomfort? Is there is pushing away of this investigation? Just notice whatever resistance might arise. Notice what limits the approach of awareness. Is there any area of discomfort?